Luxury travel Vienna – VIP travel service in Vienna: We are going far beyond the services of a travel agent and provide range of VIP travel services in Vienna to make your business trip or luxury vacation in Vienna with exceptional experiences. Travelling with us is as travelling like a royal with a executive VIP personal travel concierge completely at your disposal. Whatever your special request in Vienna is: luxury family vacations in Vienna, extravagant birthday celebrations in Vienna, VIP business trip in Vienna, luxury honeymoon in Vienna, we will provide extraordinary experience and memorable journey. 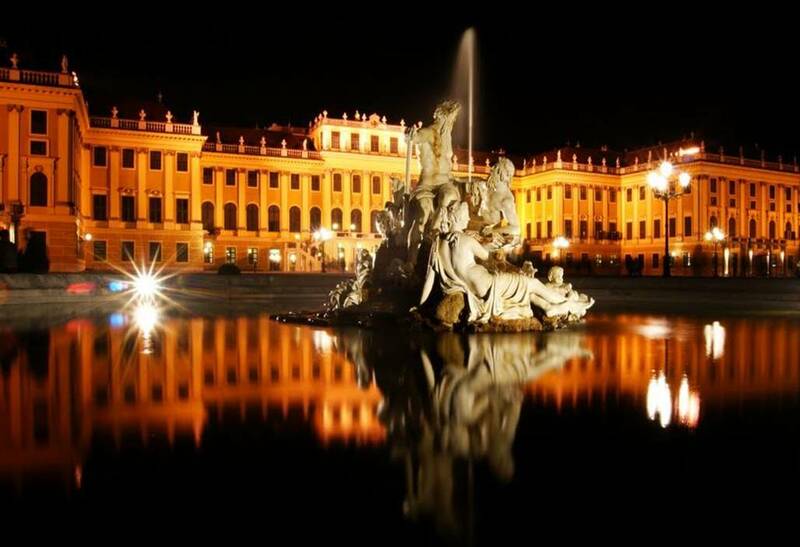 Please CONTACT one of our tour consultants to create private luxury customized tour in Vienna that fit your style. We will be glad to provide extraordinary experience, memorable journey and VIP travel service in Vienna. Whatever your special request is, we will even make the unusual possible. Please contact one of our travel consultants to create private luxury tailor made tour in Vienna that fit your travel style.